Skyrim Special Edition Nexus, Ryan - Himika - iammitochondrion. 10 Apr 2019. 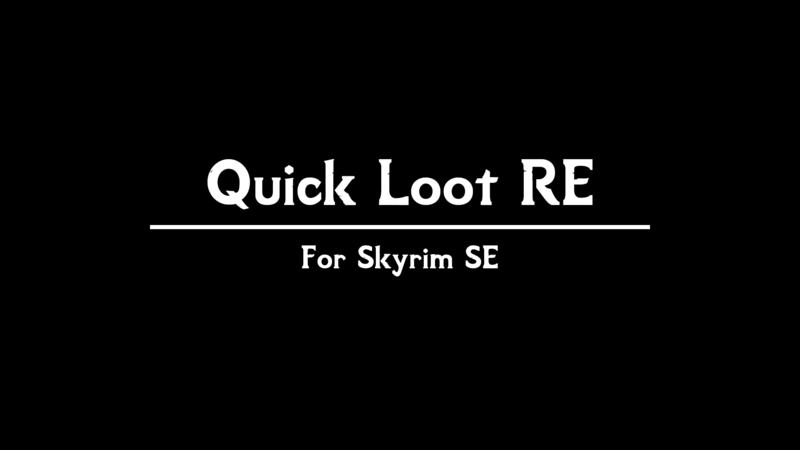 Quick Loot RE. 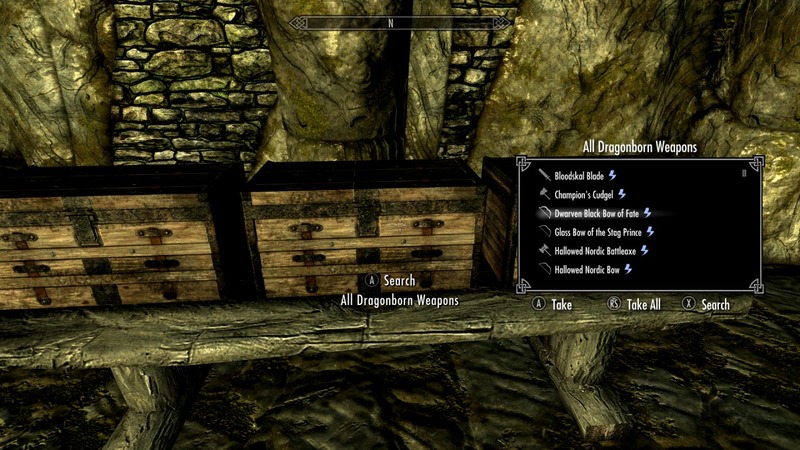 8 Nov 2018 <https://www.nexusmods.com/skyrimspecialedition/mods/21085>.